Musicians Institute, The Musicians Foundation and our non-profit partner: The Gibson Foundation have announced performance competition details for the 2010 Gibson Les Paul Prize. 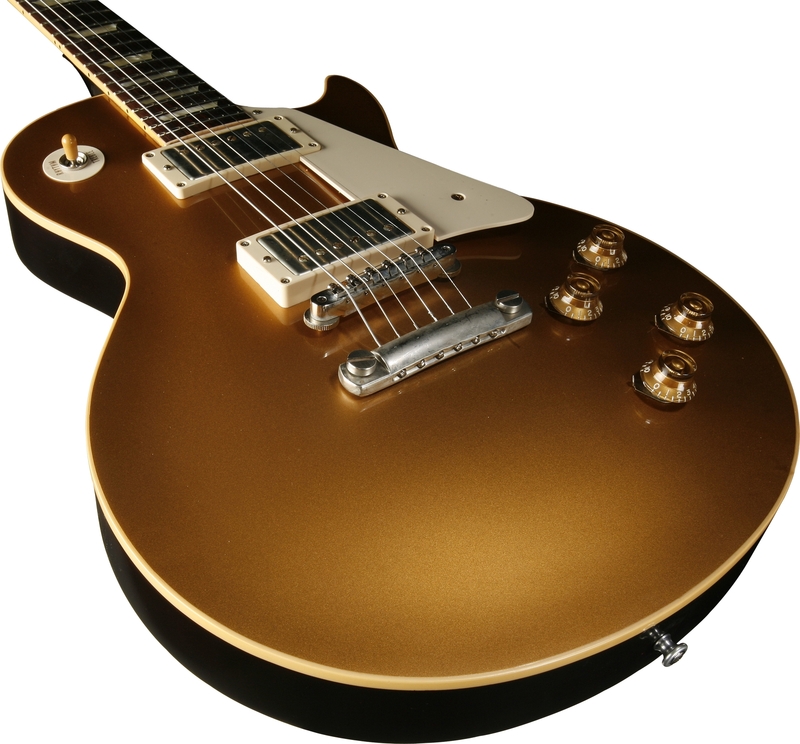 Named in honor of legendary guitarist and inventor Les Paul, the prize, generously provided by The Gibson Foundation, consists of a top-of-the-line Gibson Les Paul Goldtop which will be awarded to a current Associate of Arts in Performance (Guitar) student who embodies the innovation, creative spirit and technical virtuosity of the late guitar legend. The final live competition to be held on Thursday, December 9 in the MI Concert Hall, will be judged by a panel of GIT instructors as well as Guitar Player Magazine Editor-in-Chief Michael Molenda, who will also cover the event for a GP feature. To learn more about how the Gibson Foundation supports music, arts, education, environment and the music community thru initiatives and programs that include Nashville flood relief, MusiCares, Music Rising, MENC, NRDC, Doctors Without Borders, and countless other philanthropic programs, click here.